Complete solution as it incorporates the REGISTERING of noise levels, and incidents, the automatic TRANSMISSION of data, its STORAGE in a secure database. COMPLETE solution for the management of noise generating activities: REGISTER + TRANSMISSION + STORAGE + SUPERVISION. MEASURES and REGISTERS all acoustic data and incidents. AUTOMATIC transmission without displacements nor intermediaries. Storage in database with SECURE certified server. Consult online via web browser. NO NEED TO INSTALL PROGRAMMES. User-friendly environment for TECHNICIANS and ADMINISTRATIVE STAFF alike. 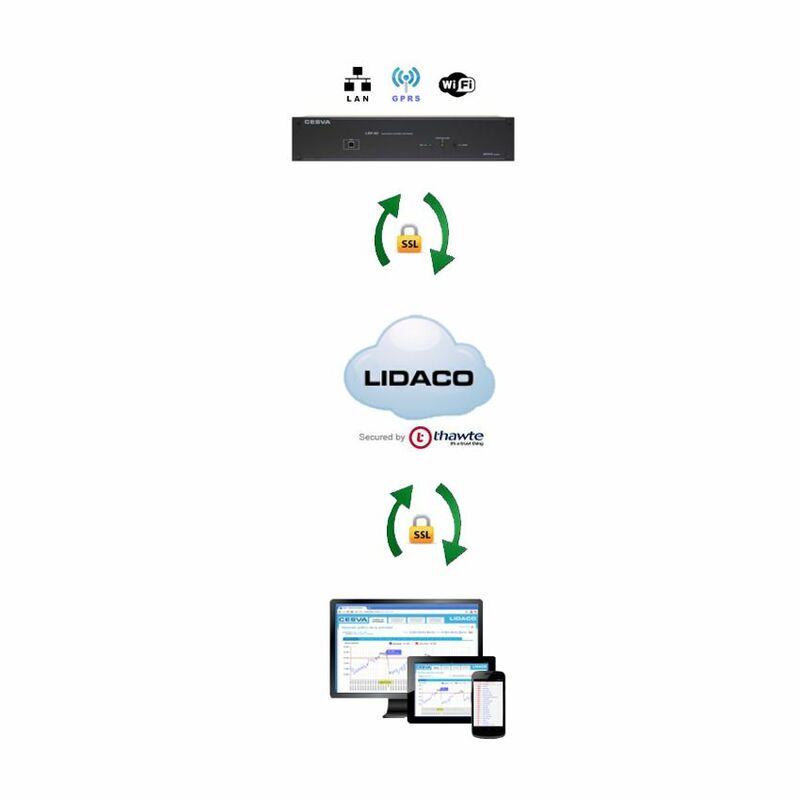 LIDACO is a complete solution as it incorporates the REGISTERING of noise levels, and incidents, the automatic TRANSMISSION of data, its STORAGE in a secure database, and facilitates its SUPERVISIÓN and DECISION MAKING. With LIDACO control and monitoring of these activities is possible, whether in towns and cities with high saturation areas with large numbers of activities, or in small towns with fewer activities. With LIDACO maximum efficiency is obtained with minimum effort: Less time taken up, and resources optimised. The system is based on the installation of logger limiter equipment which controls and registers sound levels, (emission and immission) and incidents. All this data is sent automatically to a database on the internet with a secure server, avoiding the tedious work of downloading the data. This means that displacements are not necessary, and information which would otherwise be impossible to obtain is easily accessible. Activities are administered online ( http://www.lidaco.com/pt/). Data is accessed via any internet browser, accessing a website with a user-friendly, intuitive design which displays the incidents and sound levels of all activities.